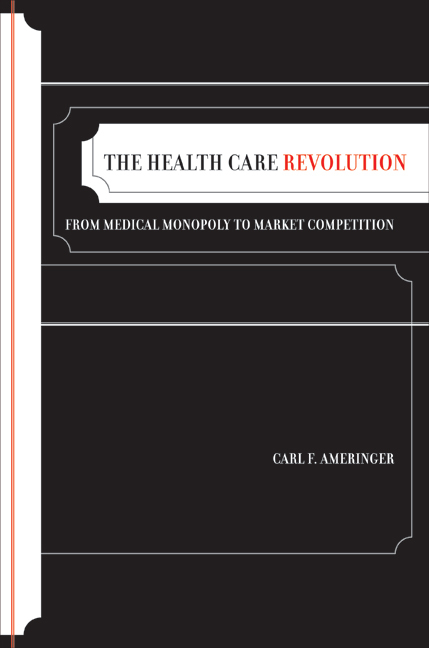 America's market-based health care system, unique among the nations of the world, is in large part the product of an obscure, yet profound, revolution that overthrew the medical monopoly in the late 1970s. 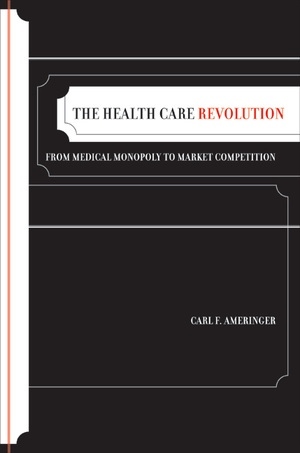 In this lucid, balanced account, Carl F. Ameringer tells how this revolution came into being when the U.S. Supreme Court and Congress prompted the antitrust agencies of the federal government—the Federal Trade Commission and the Justice Department—to change the rules of the health care system. Ameringer lays out the key events that led up to this regime change; explores its broader social, political, and economic contexts; examines the views of both its proponents and opponents; and considers its current trajectory. Carl F. Ameringer is Professor of Health Policy and Politics at the L. Douglas Wilder School of Government and Public Affairs, Virginia Commonwealth University. He is the author of State Medical Boards and the Politics of Public Protection.